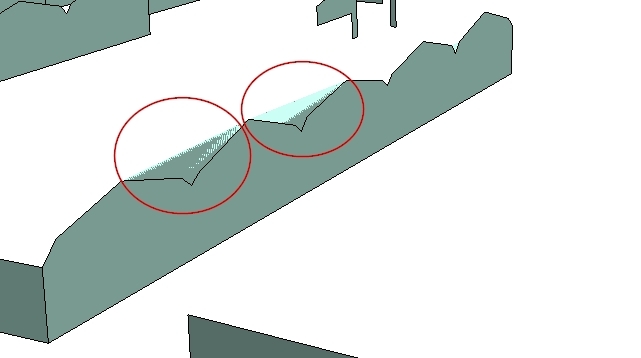 While viewing 3D buildings in ArcScene, a flickering error(refer screenshot below) can be seen visually due to the Non planar surface. The options I have checked are Topology in ArcGIS & QGIS, Geometry checker in QGIS, but it does not find the errors. Browse other questions tagged qgis arcgis-desktop 3d-model or ask your own question. Spell checking for ArcGIS Desktop? Finding Invalid Geometry using QGIS?